Word has been posted on the Eagle Force Returns Facebook Page that Fresh Monkey Fiction has just launched their Offical FMF Instagram Page! 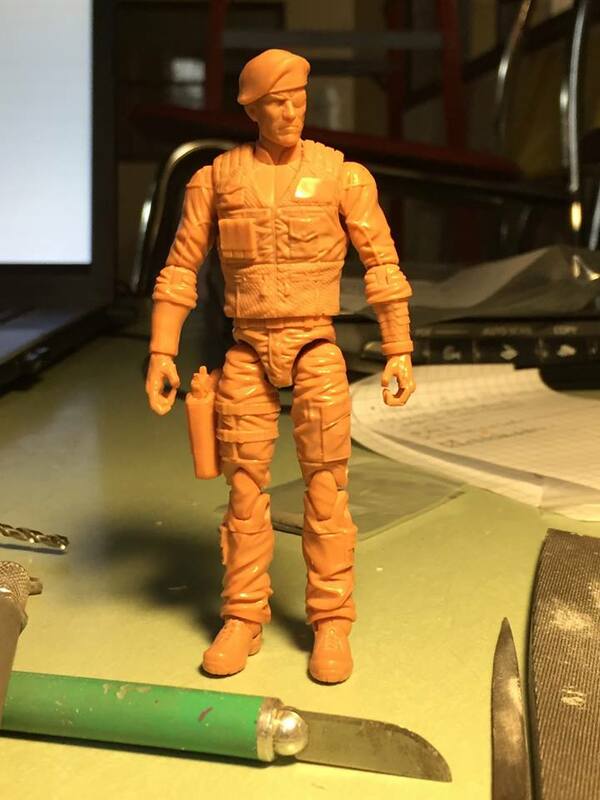 To kick things off, we get our first look at their upcoming line, the Return of Eagle Force! Captain Eagle is the first figure revealed and he looks spectacular! I don’t know about you, but I personally can’t wait for this Kickstarter event! We’ll bring you more info as it’s received. Until then, make sure to give the new Fresh Monkey Fiction Instagram page a follow for more awesomeness!